easier with bog frozen ! 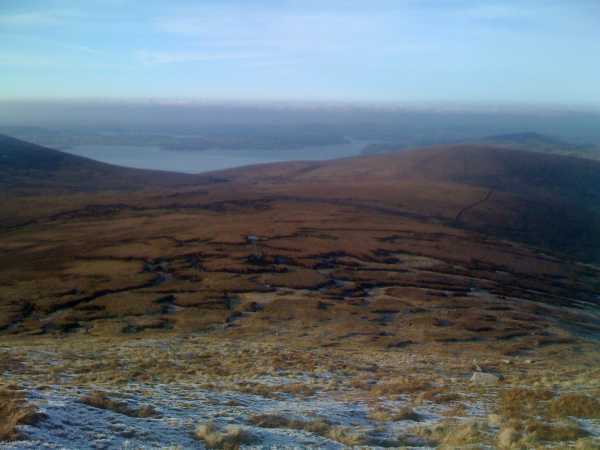 done yesterday 22/02/2011 from Black Hill. I guess bog crossing was easier as normally because it was mostly frozen, but very few snow, so not dangerous.